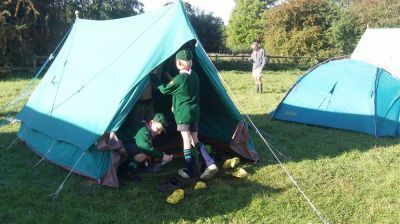 Wolf Cubs were introduced by Lord Baden-Powell in 1916. 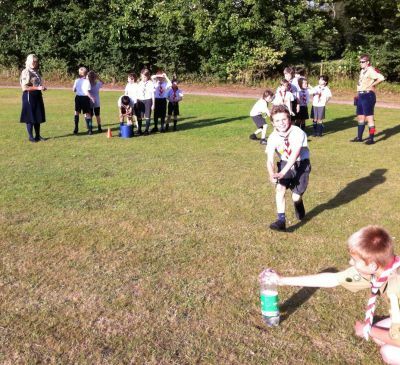 They were an addition to Scouts which started nearly 10 years earlier. 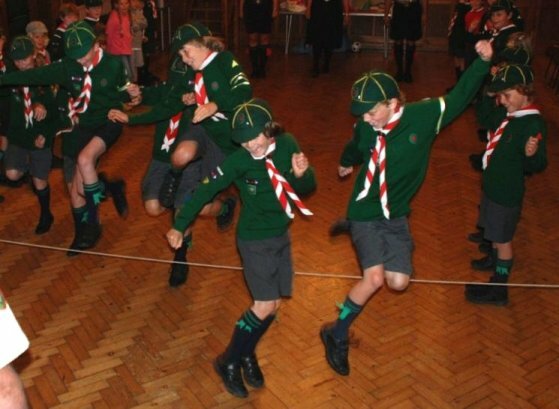 Baden-Powell created Wolf Cubs because the younger brothers of the Scouts kept pestering their siblings, by saying that they wanted to join in the fun and excitement too. 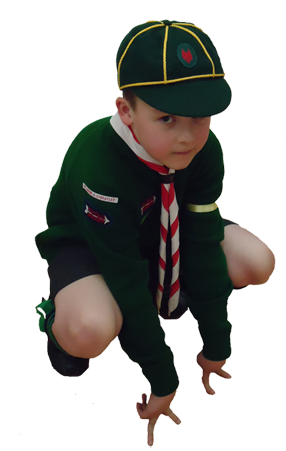 The concept of Wolf Cubs was originally trialled as junior scouts with a programme rather like that of a watered-down Scout programme but then became Wolf Cubs giving Cubs their own identity and programme. 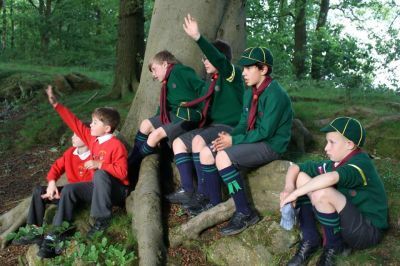 Wolf Cubs is for boys and girls aged between 8 and 11 years and is based on a book called ‘The Jungle Book’ by Rudyard Kipling. 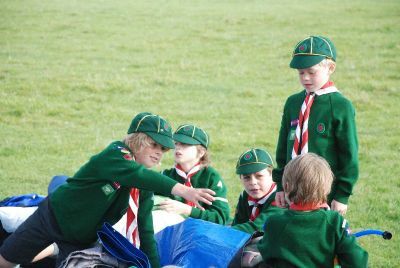 The programme, although very different from that of the Scouts, starts the Wolf Cubs on a trail to learning all the Scouting skills needed for their future life in the Troop. The Cub does not give in to himself. To keep the Law of the Wolf Cub Pack, and to do a good turn to somebody every day. 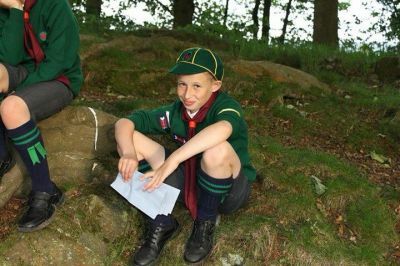 Age: You can join Wolf cubs straight after your 8th birthday and can start going to Scouts when you are 11. Grand Howl takes place at the beginning and end of a pack meeting. Wolf Cubs is of course based on the Jungle Book. The wolves sit around the council rock in a circle and when Akela takes his or her place on the rock they all threw up their heads and howl their welcome to him or her. 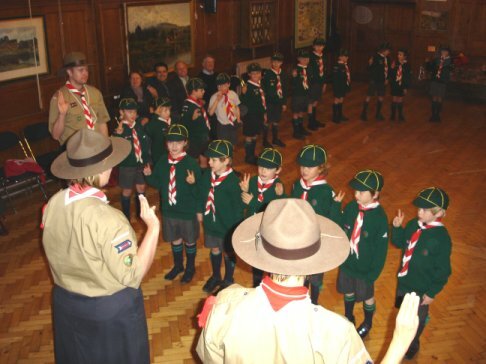 NB: Wolf Cubs do not perform flag break as part of their meeting, but may salute the Union Flag if flag break is carried out on, for example, a group camp. When Akela calls PACK! - PACK! - PACK! the Wolf Cubs all respond with a prolonged PACK! in unison as they form into their sixes. Akela will then bring the pack to alert by saying Pack, pack alert. Akela will then step into the middle of the sixes, the Senior Sixer (or Duty Sixer) will join Akela with the totem pole. Akela will give the instruction to form a circle by putting his or her hand flat (fingers down) above his or her head. The pack will then form a circle around Akela by smartly closing the gaps betwen the sixes (it is important that a full cycle is formed as this represents the circle around the council rock. When Akela lowers his or her hands, all invested Wolf Cubs squat down and put their hands between their legs with their index and middle finger of each hand touching the floor. The Wolf Cubs should then throw up their head and howl. But the howl actually means something, the call of the pack is 'We'll do our best!'. ...-kay-la! We-e-e-e-ll do-o-o-o o-o-u-u-r BEST! The word 'best' should be yelled loud and short, and all together; at the same time the Wolf Cubs should spring to their feet and stand at the alert. 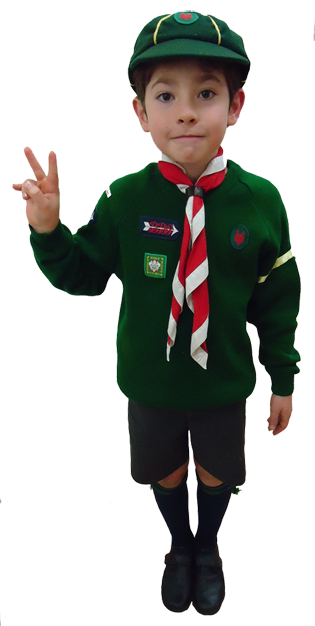 All Wolf Cubs will then salute with both hands, their hands next to their ears with two fingers up and together forming the wolf ears. This means that the Wolf Cub does his best with both hands so is better than anybody else's best. 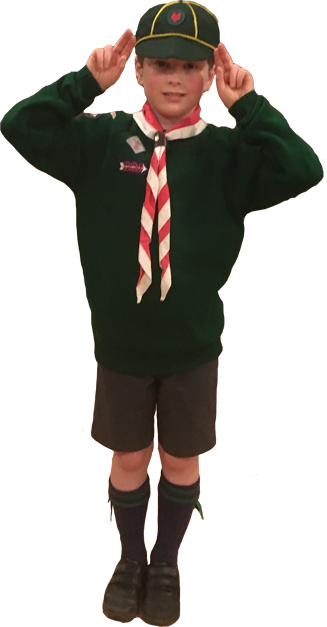 On the last DYB, the Wolf Cubs should drop their left hand by their side and form the normal Wolf Cub salute, only with their right hand. Weeeeee'll DOB! DOB! DOB! DOB!